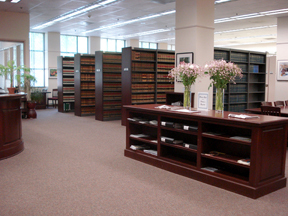 The law library has an up-to-date, balanced collection of over 35,000 print volumes and non-print material, 7 public computer workstations in Martinez and 3 in Richmond with access to Westlaw and HeinOnline databases. The collection is arranged according to the Library of Congress classification system, searchable through an online catalog. 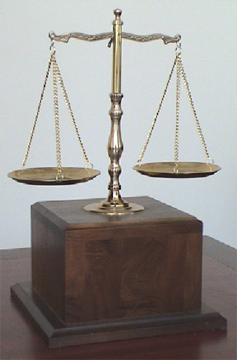 The Richmond Branch is located in Room 237 on the second floor of the George D. Carroll Courthouse. 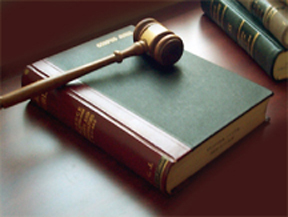 With a collection of over 8,600 volumes and public computer workstations, the library's major focus is California law. Some Federal materials are also available.